We’re delighted to announce that the College has been awarded a further 14 commendation from The Chartered Institute of Marketing. This is in recognition of our success for the recent December 18 assessment board. Oxford College of Marketing achieved a 95% pass rate for the December 2018 examination board, which included 100% pass rates across 12 different CIM modules – a college record. 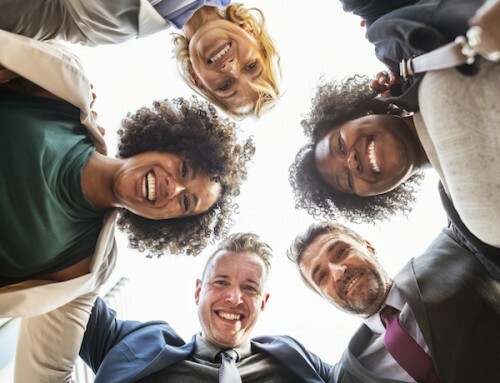 The award of 14 additional Commendations underlines our continued success in supporting students to achieve success with their CIM qualifications. 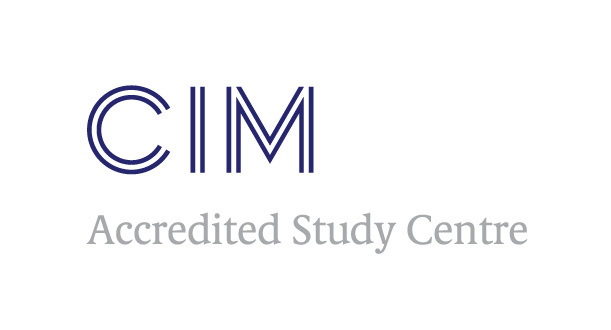 CIM Commendations are presented to accredited study centres that deliver exceptional academic standards, achieving pass rates of 90% or more for a specified module. The CIM Awarding Body introduced Commendations back in December 2012 as a way for students to differentiate between study centre expertise. 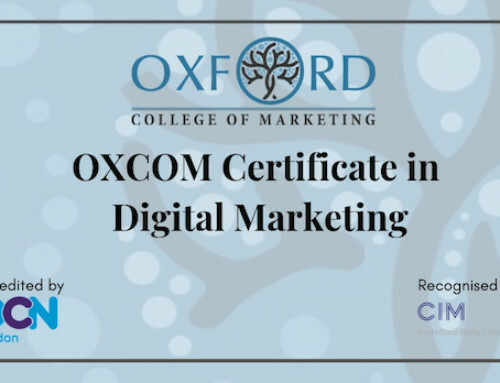 Oxford College of Marketing has now received a total of 244 Commendations to date – this is thought to be the highest number held by any accredited CIM study centre. CIM Foundation Certificate in Marketing: Marketing Principles, Digital Essentials. CIM Certificate in Professional Marketing: Marketing, Digital Marketing, Integrated Communications, Customer Experience. CIM Diploma in Professional Marketing: Digital Strategy, Driving Innovation, Mastering Metrics. CIM Digital Diploma in Professional Marketing: Mastering Digital Channels, Driving Digital Experience, Digital Strategy. 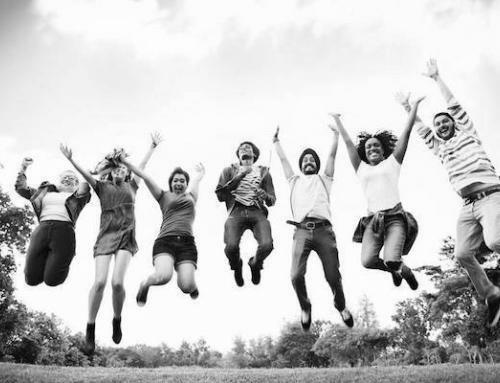 CIM Post Graduate Diploma in Marketing: Marketing Leadership and Planning, Managing Corporate Reputation. 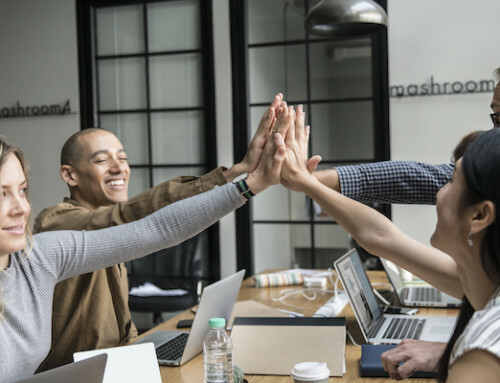 Oxford College of Marketing Managing Director, Jane Young said “We’re thrilled to be awarded such a high number of CIM Commendations for the December 2018 assessment board. We would like to congratulate our students, tutors and staff who have all worked hard to achieve such outstanding results”.